With the news being full of nothing but the fallout from the News Of The World phone tapping shenanigans I felt that I had to say something. Many regular readers know that for me the UK tabloid press is pure, unadulterated scum. I still believe that and now it seems to me I was wrong regarding the News Of The World. How can that be? I hear you say! Well it was pure, unadulterated scum and it managed to sink even lower than that. Phone tapping in this country is illegal, in fact it is a criminal offence. But this bunch of heartless bastards from scum had been doing it for ages. But not just for titillating celebrity gossip. They have supposedly listened in to voice messages on Milly Dowler‘s phone (possibly harming the police investigation), the families of the poor girls murdered in Soham, families of the 7/7 victims and the families of British soldiers killed in Afghanistan and Iraq amongst probably many others. They have made money from lying for years and finally they get caught out and it still doesn’t stop! These people are not much more than grave robbers, although I suspect that Burke and Hare had more scruples. The newspaper (and I do use this term very loosely) has now been closed down by its owners. But only after advertisers started pulling out and their position became untenable. 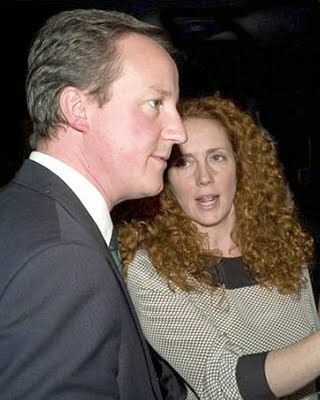 Those still retaining senior positions in parent company News International; James Murdoch (Rupert’s son) and Rebekah Brooks should resign as surely they must either be culpable or completely incompetent. Then of course is the question of how many senior police officers may have been involved? If you don't do what we tell you Mr Flashman, just remember that we still have your phone! 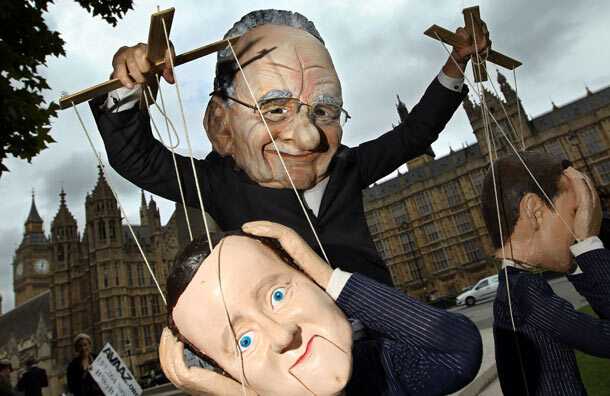 The one sliver of good news is that Murdoch senior may not get his hands on the rest of BSkyB. How can one man or company be allowed to control such a large swathe of broadcast media? The Murdoch Empire seems far to well ensconced with politicians in the UK too, across all parties from what I can see. Former editor Andy Coulson was employed as David Cameron’s Communications Director until January this year apparently against advice from many, many people. Cameron’s comments about this earlier this week were fine in that he took responsibility for his decision, but he mentioned giving Coulson a second chance about ten times! 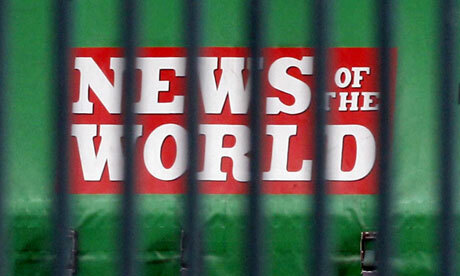 Has news International got some dirt on Cameron and others? I think it’s possible although it might just be that the Tories bought support from the scummy end of the UK press to win the last election. But it didn’t work did it? Because we’re lumbered with a coalition government that I hope is entering it’s final shaky days. Rebekah checks her voicemail, well she's checking someones voicemail anyway!